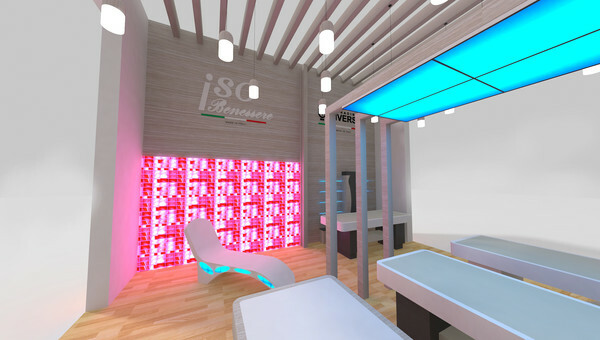 COME AND SEE ISO BENESSERE MADE-IN-ITALY PRODUCTS! 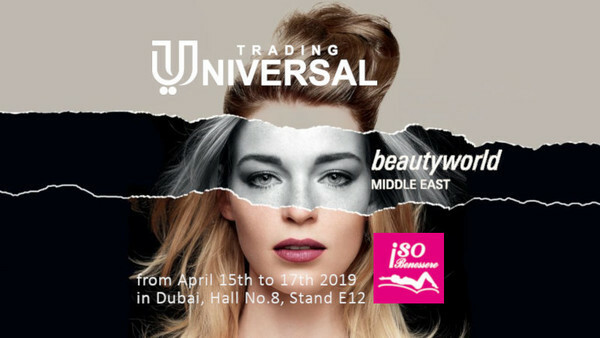 Our partner ISO Benessere Universal Trading from the 15th to the 17th of April will be in Dubai to attend the Beautyworld Middle East 2019 exhibition. 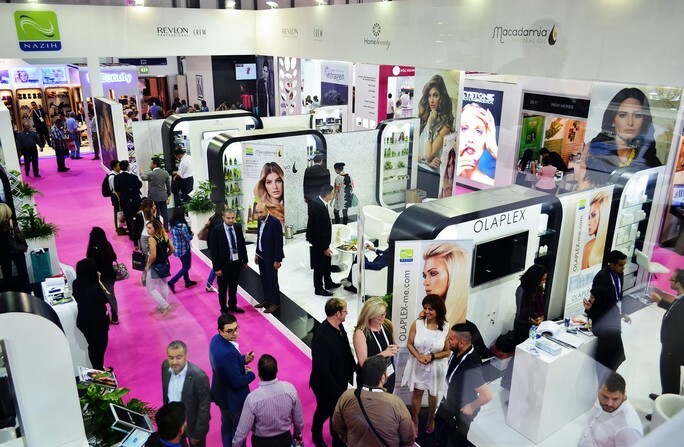 Beautyworld Middle East 2019 is the largest international trade fair for beauty products, hair, fragrances and wellbeing in the Middle East. 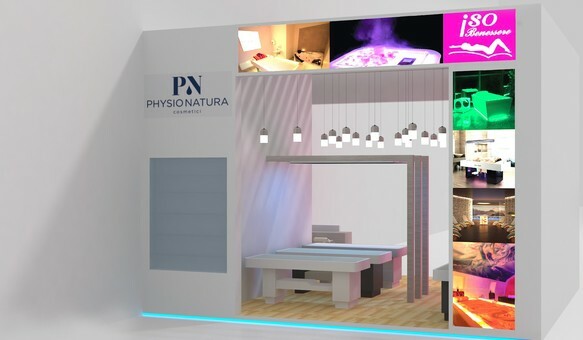 We will show the emotional spa concept and all the charm and the functionality of the ISO Benessere wellness equipment. 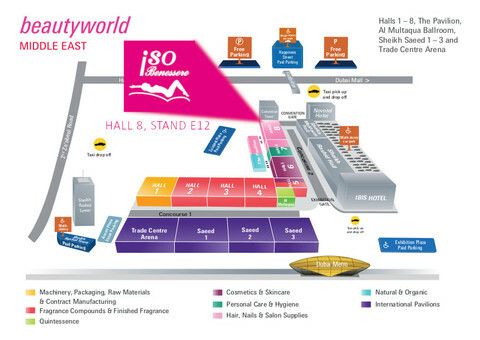 Come at the Dubai International Convention & Exhibition Centre, Hall No.8, Stand E12 ! 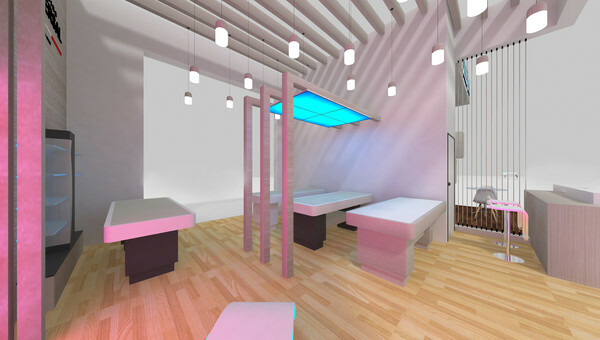 You will be able to try our thermal bed with Steam Bath and Scottish Shower Acua, the treatment bed Senso and Crystals. 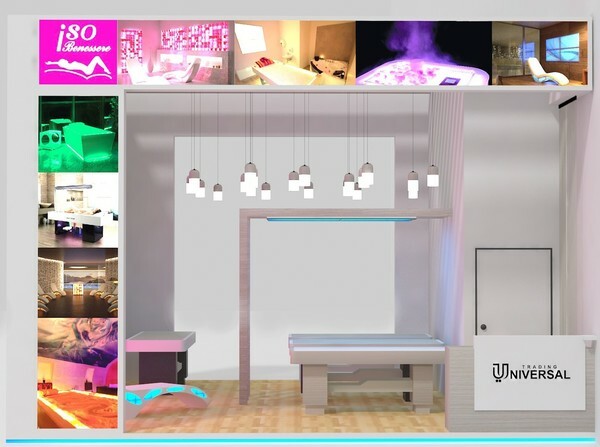 You will find also our luminous equipped panel Spot and wall Lumina, working in chromotherapy sinchro with our hammam bed Lympha ,and our Hymalian Salt Room with Flag Chaise longue and design table Vit .